Foothills and Valley Views from this 10.6 acre Corner Lot parcel. All Fenced and has a Driveway in with an Entrance Gate. Water Well is already in and Tested 10 GPM in 2001 when owners purchased this property. Custom Ranch Homes in the Neighborhood. Build your Dream Home Right Here. 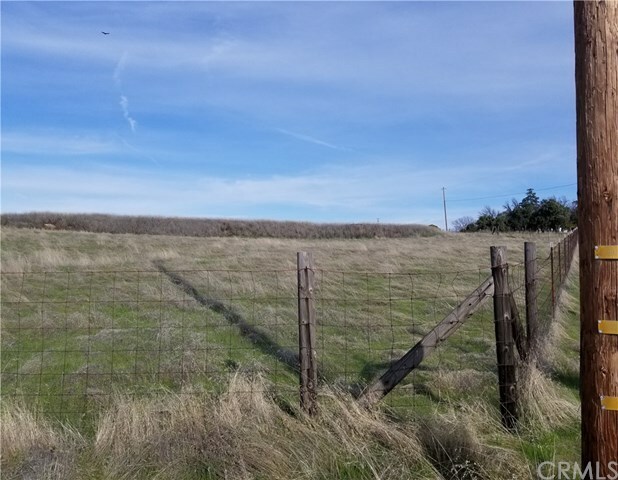 Minutes to Lake Oroville and Feather River Recreation, Golf Courses, Casinos, Shopping, Hiking, Biking, Equestrian Trails and Hwy's 70 and 99. Directions: Foothill to Dunstone. Approx 1.6 miles then property is on Right at Bryden Way.